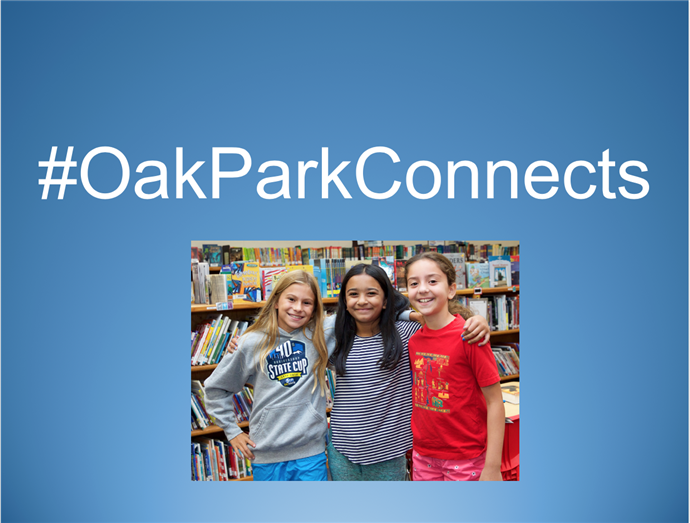 Are you an Oak Park Resident? Please call the school office ASAP at 818-597-4200 to make an appointment to register your child for the 2019-2020 school year. Please make sure to bring required paperwork and information (click on the headline above). 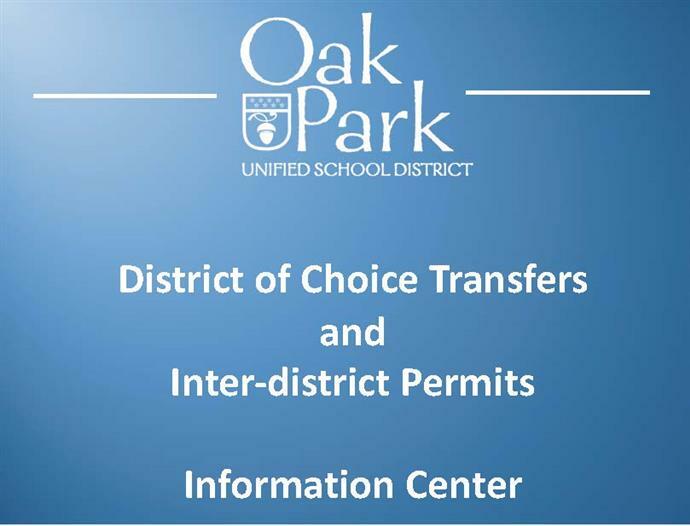 If you are not a resident of Oak Park and would like information about inter-district transfers and our District of Choice program, please call Linda Gam at the district office at 818-735-3253. 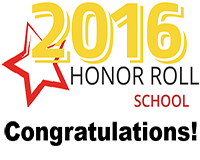 Brookside Named a 2016 California Honor Roll School! Brookside has been named a 2016 California Honor Roll School by Educational Results Partnership (ERP) and the Campaign for Business and Education Excellence (CBEE)! Brookside Named a Gold Ribbon School! Dear Brookside Community: I am thrilled to announce to you all that Brookside Elementary has been named a California Gold Ribbon School! We recently received the following note from State Superintendent of Public Instruction, Tom Torlakson: “The award reflects your school’s success in creating a positive learning atmosphere for your students. Such success is a direct result of your dedicated, creative, and talented staff, and your supportive school community.” Please click on the headline to read more! Our families are invaluable members of the Brookside team and it is very important to us that you remain informed. Please make sure to read our newsletter every week for essential news, information, and announcements! I am pleased to welcome you back to a new school year! I would like to extend a special welcome to all of the new families joining Brookside this year and welcome back all of our returning families as well! I am honored to be your new principal. 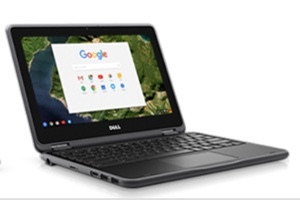 Our goal at Brookside is to work together to provide our students with a rich learning environment. My vision, as the principal, is to always put kids first! My belief is that all students can learn. As educators, we need to discover how each child learns in order to differentiate our instruction to support diverse learning styles. In a collaborative effort, we want children to thrive in all ways possible. My hope is that all children will LOVE school and nurture a learning environment that is positive, safe, caring, as well as a fun place to learn and grow. Student success is attributed to the partnership and the relationships we build within our community. It truly does take a village! Education is a joint venture and Team Brookside greatly appreciates the support you provide for your children at home and at school to help them meet their learning goals. Without the support of parent contributions through our extraordinary PTA, we would not have many of the programs that make Brookside so unique and successful. Please consider contributing via the “Just for the Kids” giving program so that we can continue to maintain our reputation for excellence. Are you new to Brookside? 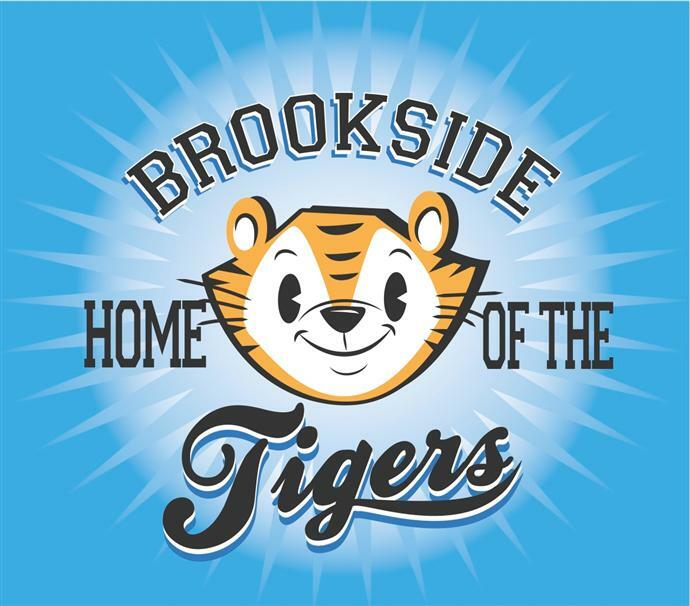 I encourage you to take a look at the "Brookside Tiger Family Checklist & FAQ" under the "Parents" tab on our website. Please make sure to take advantage of all of the avenues of communication that we offer. 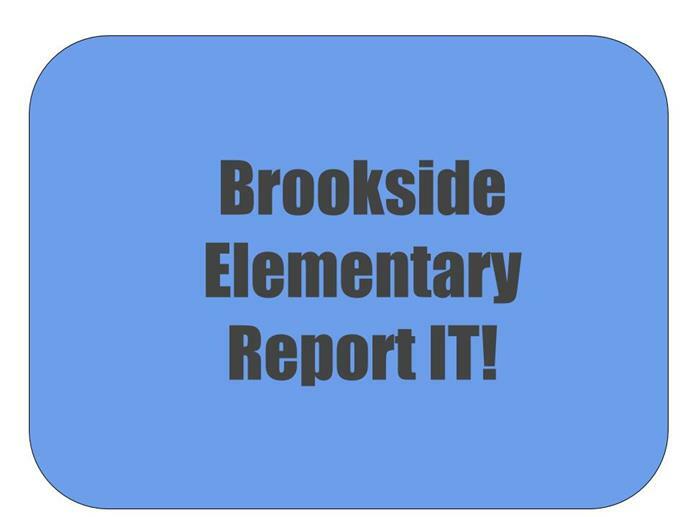 To start, the Brookside Elementary website is full of great information and we urge you to check the website often for news and updates. Make sure to check your email regularly! We send the vast majority of our communications home via email and PARENT SQUARE (including summertime). If you suspect that you are not receiving messages, please call the school office ASAP. Please read our weekly newsletter, the "Tiger Tidbits." All Brookside families will receive a weekly email to urge you to read the newsletter. This is our primary mode of communicating important announcements and event information to parents, and we appreciate you taking the time to "stay in the loop!" Brookside is an outstanding place for learning. It is ranked as one of the top elementary schools in California. The year 2012 was the last time that the state published the Academic Performance Index (API) score for California public schools and Brookside is proud to have earned a score of 954. Out of more than 130 elementary schools in Ventura County, Brookside earned the third highest overall API in the entire county. The school has been recognized as a National Blue Ribbon School by the U.S. Department of Education for meeting national standards for school excellence. We have also been named a California Distinguished School by the California State Department of Education and as a school with a well-articulated curriculum and an outstanding learning environment. As members of the California Business for Education Excellence Honor Roll, we are recognized as a school with exceptional student achievement. Parents and community members are encouraged to participate and become involved at our school. We actively ask for your support, ideas and suggestions. Our incredible PTA organizes and funds some of our most popular programs and activities. I encourage you to get acquainted and get involved. You will find the effort enjoyable and rewarding. We hope you will find that Brookside Elementary School is truly a place where learning is joyful and children delight in coming to school. To all of my fellow Tigers, let’s make it a great year!